So, you’ve decided on the Philippines as your next holiday destination (great decision by the way). What next? Where should you go, what should you plan, how will you get around and how much money will you need? Together with our friends at Travel Money NZ we have compiled 10 hacks that will cover you for these questions and more. So, sit back, grab a notepad and start reading. 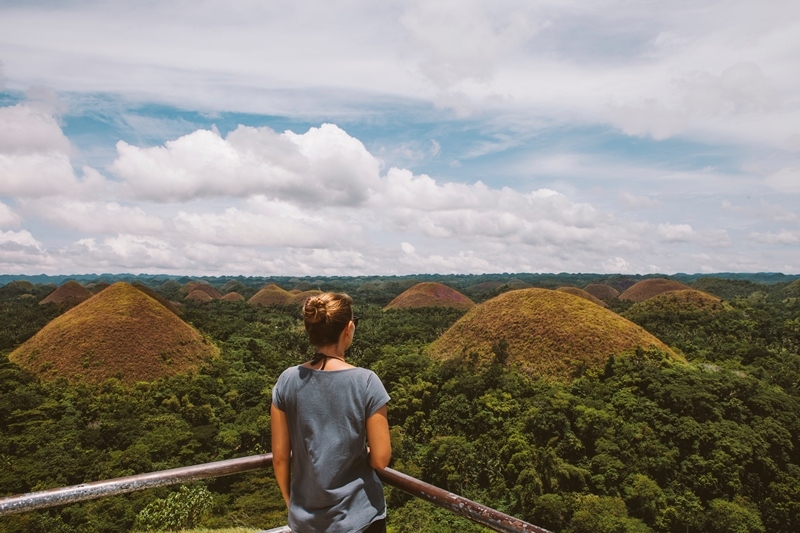 With a little bit of planning you will be able to make the most of the Philippines’ postcard perfect scenery, crystal clear beaches, eclectic cuisine and incredibly hospitable locals. Honestly, this isn’t really a hack, but so many people fail to research their destination prior to going. As a result, they end up finishing their holiday having spent way too much money with mad FOMO after missing out on a heap of really cool locations and activities. Another hack that isn’t really a hack. Budgeting is super important, and will make you feel even better about taking a holiday because the Philippines is crazy affordable! Save yourself some money (and stress) by booking your accommodation and transfers in advance. Not only can you secure some amazing rooms at hot rates, but you avoid potentially getting ripped off by booking locally at the last minute. If you are staying on a smaller island, it’s worth looking for accommodation that provides a transfer. This will save you the hassle and extra cost of negotiation with cabs or navigating public transport (plus you’ll probably have someone waiting for you with your name on a sign which is always fun). The Philippines is an archipelago with over 7600 stunningly diverse islands. Chances are you probably won’t hit all of them during your first trip, but it’s definitely worth giving it a crack and getting off the mainland. We recommend considering the following for your first trip (because let’s face it, you’ll definitely want to go back). El Nido, Palawan. 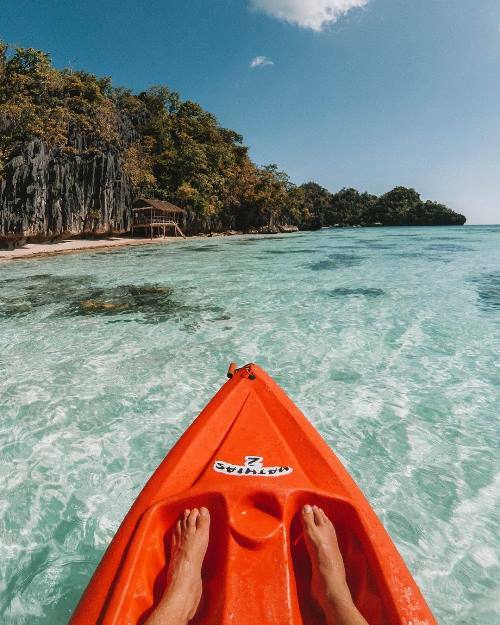 A cluster of 45 small islands on the tip of Palawan, El Nido will take your breath away with white beaches, secret turquoise lagoons, vibrant coral reefs and some seriously Insta-worthy sunsets. Siargao. Covered in palm trees with arguably the best surf in the country, Siargao is an island paradise for surfers and ocean lovers alike. Coron. Also part of Palawan, Coron is a mecca for divers. Plus, once you’re done exploring the deep blue you can then hike Mt Tapyas and soak in the views of Coron town and island. Malalison. Serenity, sunsets and unspoiled scenery. Malalison island is honestly the best thing since sliced bread, and is definitely worth the little bit of effort required to get there. Boracay. It’s known as one of the most beautiful beaches in the world for good reason, offering tourists everything they need for the quintessential island holiday. Basco, Batanes. A tiny island in the northernmost part of the archipelago is almost like a different world compared to its southern counterparts. You’ll need your camera to capture the rolling hills, iconic lighthouse and beautiful Spanish architecture. Sunburn = bad memories. Save yourself the pain and pack more sunscreen than you need. Trust us, there is NOTHING worse than having your sunburn stick to the plane seats on the way home. Ouchies. Unless you are in Manila or Cebu, ATM’s can be pretty hard to come by. Those that are available are often not the most reliable and can have some pretty hefty withdrawal fees. Be sure to visit Travel Money NZ before you leave to get stocked up on pesos. If you do need to use an ATM, opt for bigger transactions to avoid multiple withdrawal fees (and the stress of needing to find another ATM later on). Make sure to let your bank know that you will be away on holiday as well, no one wants a blocked credit card on vacation! Not the nicest topic, but a necessity for any holiday. Keep your eye out for scammers and opportunists. ATM’s attached to banks are your best bet for avoiding card skimmers, and it is worth hiding your cash in a few locations (hint, not your pocket) to outsmart those crafty pickpockets. It’s probably a good idea to keep your hands in your pockets to avoid flashing your gadgets too. If you are paying by card, don’t let the merchant take it away from you or out of sight. Avoid your card details being stolen by always doing the transaction yourself or ensuring it is done in front of you. 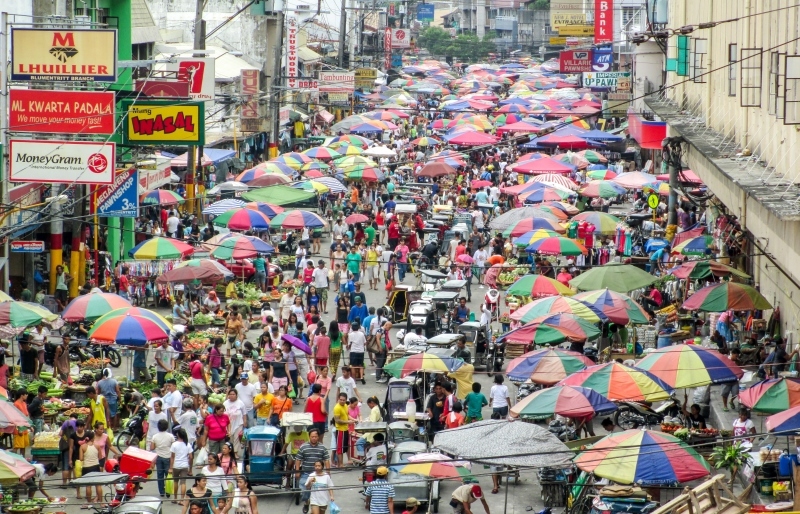 The tipping culture in is the Philippines is not as extreme as countries like the US, however, it is often expected from tourists. 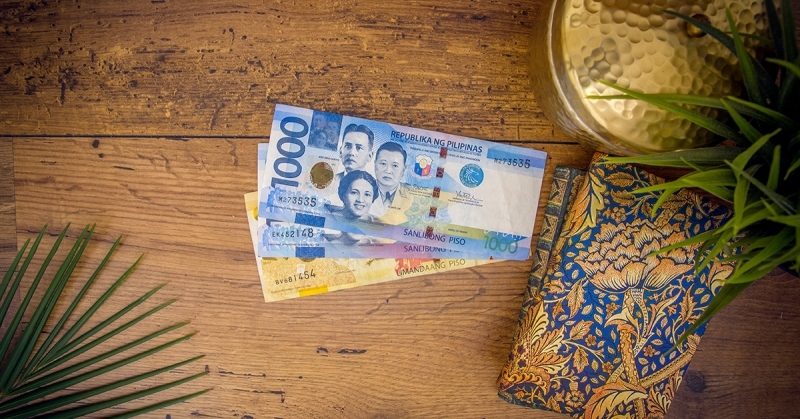 It’s worth keeping smaller notes so that you can tip a few pesos or simply round up the bill when paying for meals, activities or services. A good tip for a restaurant is 20 pesos (approx NZD$0.56*) or P50 if your meal was extra delicious. If you are exploring the local markets for souvenirs, or looking to book a day tour or activity, it’s definitely worth haggling. The amount you are willing to haggle depends on how comfortable you are with the process. Some tourists will bargain to get the price down by 50%, while others stick around the 25% mark. Either way, it’s worth giving it a go and can often be quite fun. 9. Always take metered taxis. A meter means they can’t argue about the price, and will give you some peace of mind knowing you won’t be hit with a huge fare at the end of your ride. Also, if you’re in the big cities ask to take the tolls. They are generally only about $2 and will save you getting stuck in bulk traffic. Often there can be a crazy wait times for taxis in built-up areas. Download the app ‘Grab’ (just like Uber) to avoid the queues. Apart from the obvious (swimming, snorkelling, diving), there are a few things you shouldn’t miss out on in the Philippines. 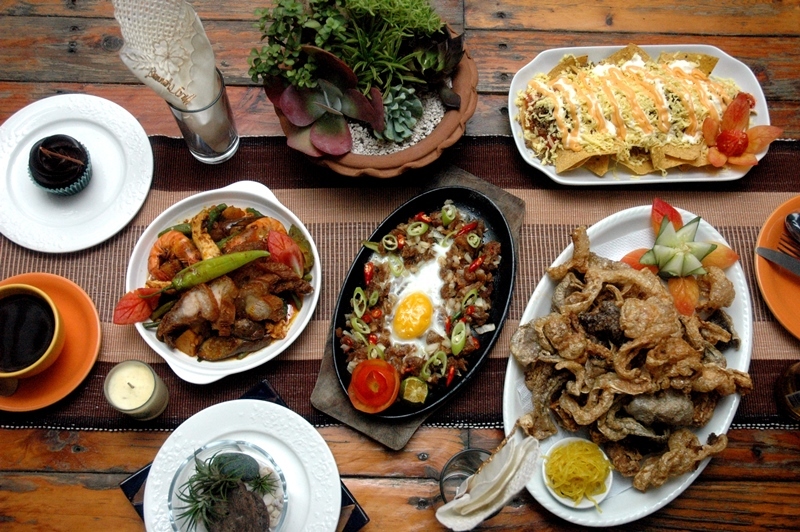 Eat: The seafood, chicken adobo, halo halo, buko (Filipino coconut) and, if you’re up for the challenge, balut (duck embryo). Bon appetit. See: Chocolate hills (not actual chocolate sorry), waterfalls (there are too many to name), Mayon Volcano and the super cute tarsier in Bohol. Do: Sail in a paraw, experience canyoning down a waterfall and visit the complex cave system in Puerto Princesa Subterranean River National Park. So, there you have it. 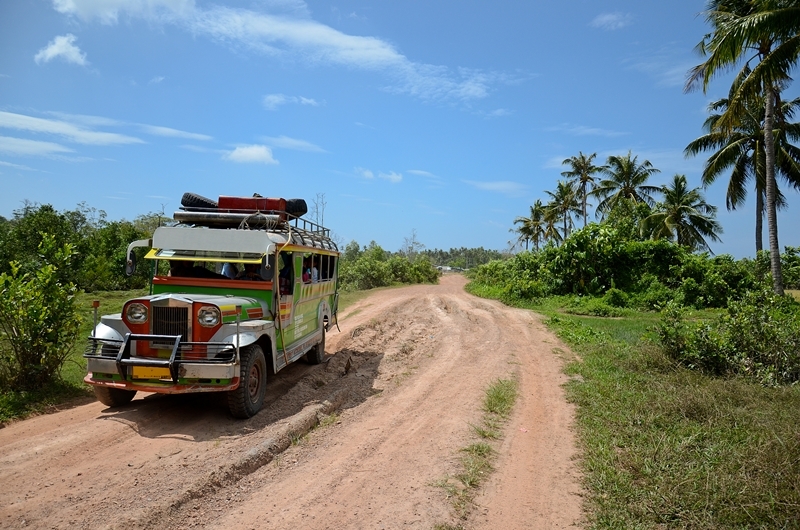 A quick guide to ensure you can get the most out of your Philippines adventure. Keen for more info or ready to book your holiday? Visit your local Flight Centre and start planning your ideal beach escape. Don’t forget to see the team at Travel Money NZ to grab your pesos before you leave, they’ve got a Best Price Guarantee too, so you can ensure you’re taking off with more spending money. *Cost estimations are based on rates provided on the Travel Money NZ website in January 2019 and are a guide only. Prices may vary depending on your location, the seller and other individual factors. Travel Money NZ are Flight Centre’s foreign exchange specialists. With 20 stores across NZ, including AKL International Airport, they are the FXperts in foreign exchange, pre-paid travel money cards, international money transfers, budget planning and more. Click here to find your nearest store.